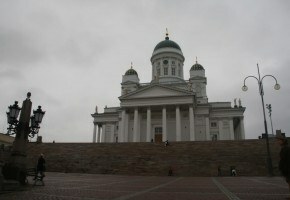 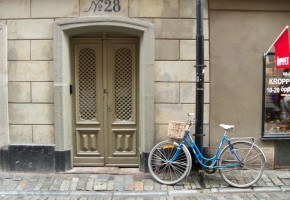 Tuomiokirkko, The Lutheran Cathedral, in Helsinki, Finland. 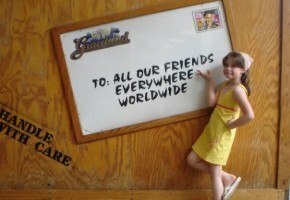 Nothing beats sending greetings from Graceland in Memphis. 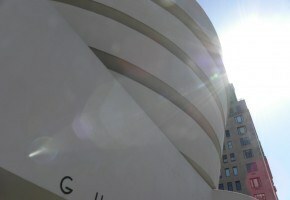 The majestic Guggenheim in New York City.